You may qualify for a discount on your SDG&E bill! 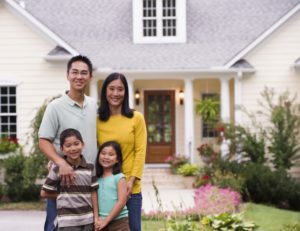 SDGE offers several Assistance Programs to help lower your monthly bill while making your home more comfortable. 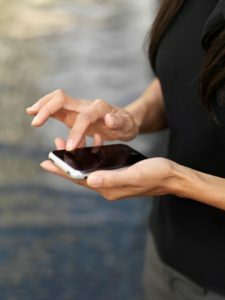 How can I receive text alerts from SDG&E? What is SDG&E’s level pay plan? 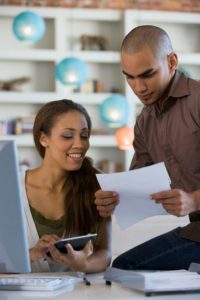 How can I go green with my energy bill? SDG&E is proud to be getting 100% renewable energy from SDG&E’s EcoChoice program. With this new option, you choose the percentage of your electricity you want to come from renewable sources – up to 100% – and every month you pay a small premium for that renewable energy. In turn, SDG&E buys renewable energy on your behalf from large, utility-scale generating facilities built specifically for the EcoChoice program. We feel good about supporting the environment and even better? The facilities will be located in San Diego and Imperial Counties – that means we’re supporting the growth of renewables in our own backyard. EcoChoice is also Green-e certified, which is North America’s leading voluntary certification program for renewable energy. It’s a required certification for the U.S. Green Building Council’s LEED standard. This means the certification allows you to use your participation in EcoChoice to reduce your Scope 2 emissions and earn LEED points for use of green power. If you’re interested in how you can get renewable energy, visit sdge.com/EcoChoice. Your energy use changes and so does your bill, depending on such things as the weather and the way you use your appliances. SDG&E’s no-cost Level Pay Plan allows you to balance the highs and lows so your monthly energy bill is more stable. When you know what to expect, it’s easier to plan your budget. Learn more at sdge.com/LPP. Electricity rates switch annually from winter to summer pricing on May 1. This may affect your bill since summer rates are often higher than winter rates. If your pricing plan is based on time of use, remember that summer peak hours start on May 1 as well. Learn more at sdge.com/my-energy-bill. For more information or to sign up for alerts, visit sdge.com/alerts. Is your heating and A/C system getting quality care? Pay only $50 to receive a System Assessment and Improvement ($300 value) visit, after a $250 rebate from SDG&E. A qualifying contractor will thoroughly inspect your system and equipment, change the air filter, and clean the condenser coil. The contractor will provide you with a detailed report showing any additional maintenance or repairs you may need – along with more rebates to offset the costs. 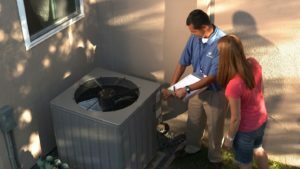 Find out if you qualify by calling A/C Quality Care at 800.289.2440 or visiting www.acqualitycare.com. 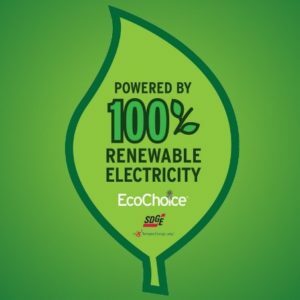 SDG&E’s EcoChoice program gives customers the option to purchase up to 100% clean, renewable energy. The program may be a good option for those who rent or don’t have the ability to adopt solar due to costs or the inability to put panels on their rooftop. With EcoChoice, there’s no upfront installation cost and you’re supporting clean, renewable energy in our community. Those who enroll will pay a small premium every month depending on their subscription level. Customers can visit our online calculator to estimate how much it will cost each month to purchase renewable energy through the program. Customers can also enroll online. 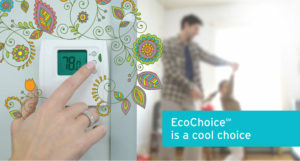 For more information, visit sdge.com/ecochoice. Want to stay up to date with the latest energy savings news?